Anyone in the market for a small yet powerful pocket size speaker, may be interested in a new Kickstarter campaign created by Flato for their new Mini-O Bluetooth speaker. 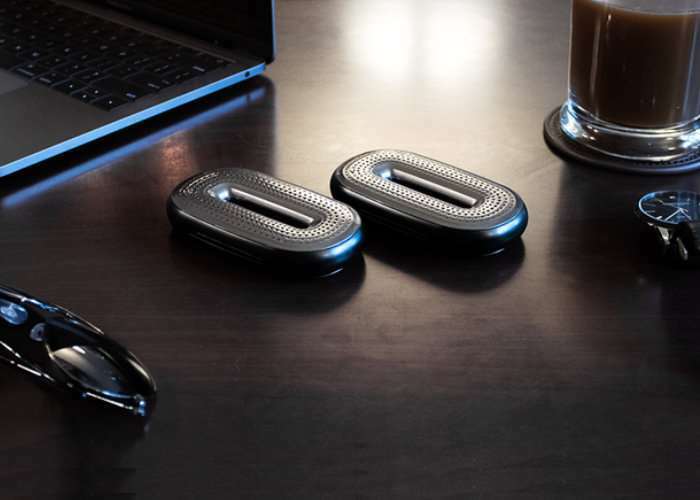 Flato are hoping to raise $10,000 over the next 30 days to take their pocket Bluetooth speaker into production, with pledges starting from $55 for earlybird backers, offering over 30% off the recommended retail price of $80. To make a pledge and for full specifications jump over to the official Kickstarter campaign page by following the link below.